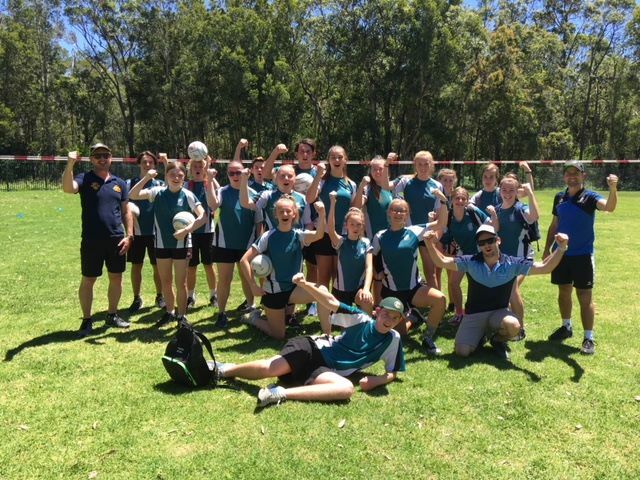 On Monday, for the second year running, Fistball Australia together with International Fistball Association featured in the Premier’s Sporting Challenge Learning to Lead Program, this time at Northlakes High School just outside of Newcastle, New South Wales.  FiFA President Rolf ‘Godfister’ Petersen and IFA Administrative Director Christoph Oberlehner worked with over 60 students to teach them the basics of fistball, and those 60 students will then go and teach the sport to hundreds of Primary School students across the Hunter Region. PDHPE Teachers were also exposed to the sport and will hopefully now look to incorporate fistball into their PDHPE programs. It was a great day for fistball exposure, particularly in New South Wales where there currently is no organised fistball competition in place at this point. By all accounts, fistball was one of the more popular sports on display! Thanks should also go to Ty Swadling for helping to facilitate fistball participation into the program. Both a PDHPE Teacher and Australian representative in trampolining, Ty stumbled across the sport while competing at The World Games 2017 and was thoroughly impressed by it. He has helped use his status in the Newcastle PDHPE community to further the exposure of the sport there, so thank you to Ty for his support. Congratulations to the Fistball Federation of Australia for its great work and development!